As I was wandering the aisles of my local big box store today I saw that they have all of their “Back to School” items highlighted. Let’s see what we can get on DealDash for school! Two out of my three kids will be going to school this year, and it’s amazing how much stuff that they need to bring, even in preschool! Gone are the days when all you needed was a pencil and a piece of paper, the schools in my area hand out huge lists of items that everyone is supposed to bring. Some of them aren’t even kid-related at all! Let’s see what we can get on DealDash to lighten the shopping burden. Backpacks! All kids from preschool on up through high school and college need backpacks. Luckily for us, DealDash has a huge, and I mean HUGE selection of backpacks to choose from. There are waterproof backpacks, rough and tough military style backpacks, regular standard school backpacks, and even messenger bag type satchels. If you or your kids or grandkids need a backpack be sure to check out the selection on DealDash at this link right here. Most kids from middle school on up will need their own laptops or at least a Chromebook to do their schoolwork on at home. I don’t know about at your house, but the way things usually work at my house is Mommy gets a new laptop and then she passes down her old one to the kids. Well, DealDash has so many laptops, Chromebooks, and iPads to choose from. I can get myself an awesome new laptop and pass my old one down to the kids. If you would like to check out the Electronics and Computer category on DealDash just click on this link right here. 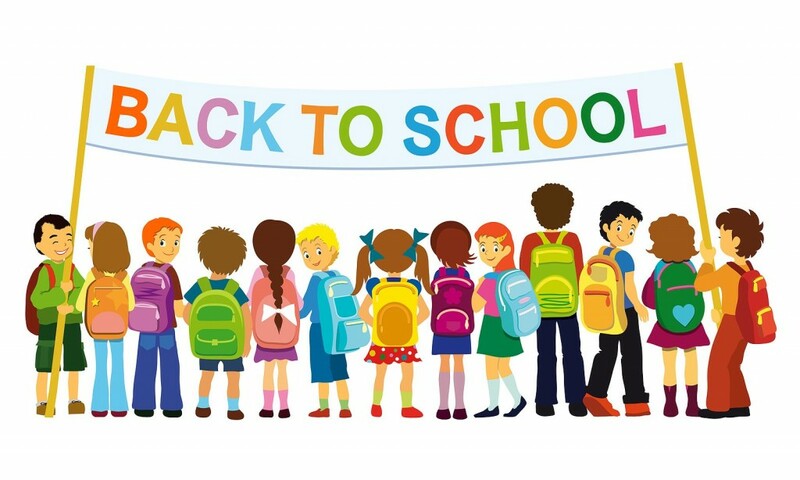 No matter how many clothes your kids already have in their closets there’s just something fun about going back to school shopping for clothes. DealDash has some great gift cards that you can win to go clothes shopping for back to school such as Target, Wal*Mart, TJ Maxx, Sears, and many more. Just check out the Gift Cards Category right here and see what you can find. I hope that this article has encouraged you to check out the kid’s items on DealDash, it’s one of my favorite types of products. Enjoy the last of the summer before school starts. good luck and happy bidding everyone!